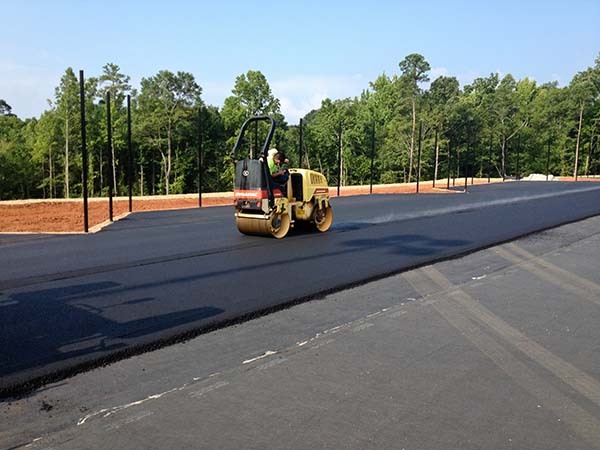 Able asphalt paving company is a recognized leader and specialist in paving, seal coating and repairing tennis courts and running tracks for the Metro Atlanta area and all surrounding counties. 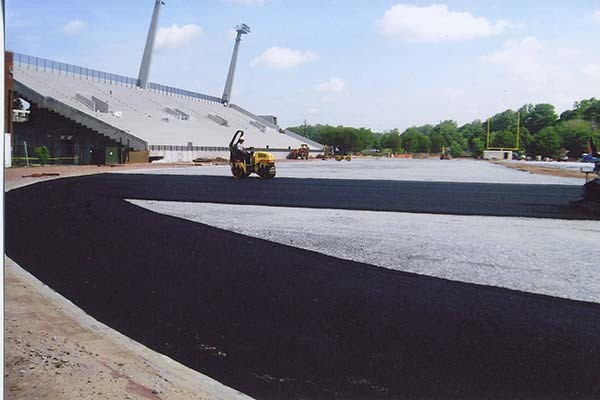 Athletic courts and tracks for both commercial and private use require precision and expertise. 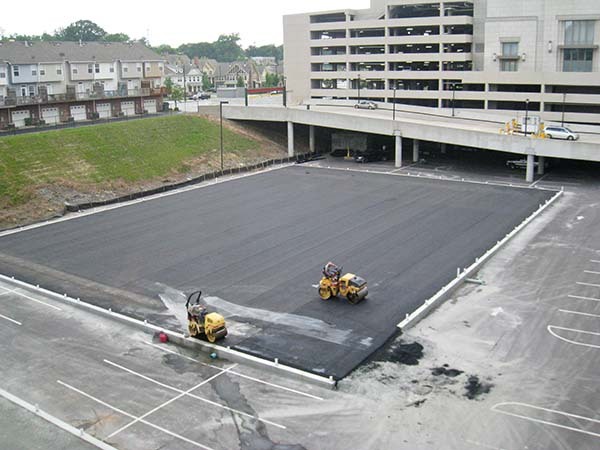 Able Paving Company has been serving faithfully since 1965. 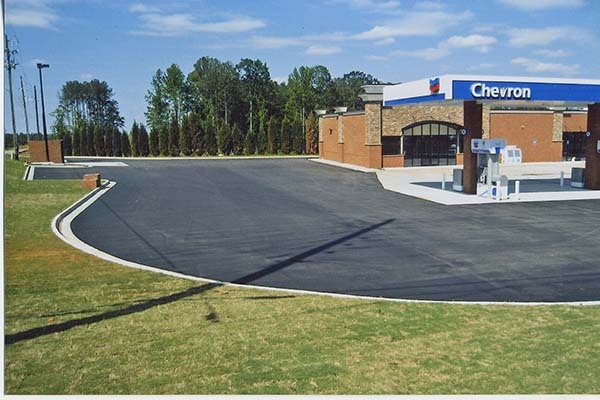 Our family-owned and operated business takes pride in ensuring the best possible service available. 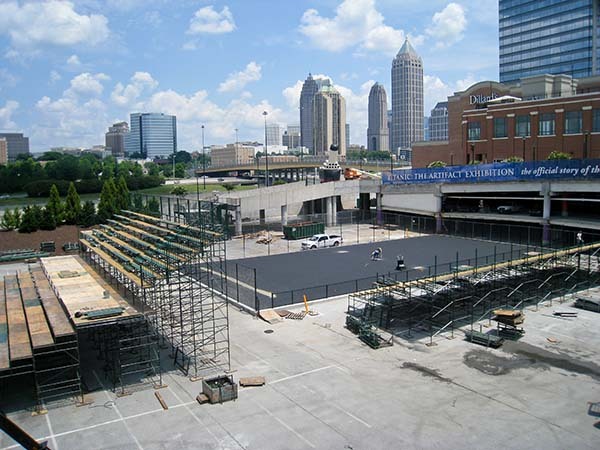 Able paving has the installation and repair experience with sports courts and tracks that are second to none. 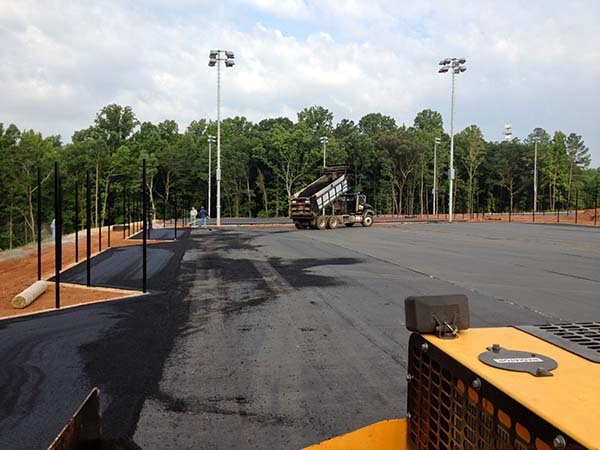 Experience in applying the proper mixture of asphalt to a properly prepared construction site is required for delivering a lasting athletic court or track. 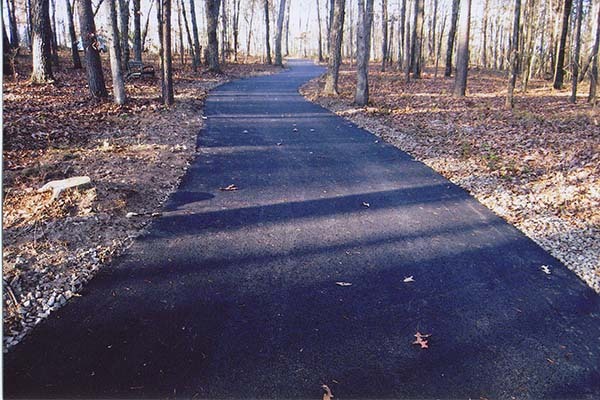 Able asphalt paving company is an experienced expert when it comes to providing courts and tracks of lasting quality to our customer's high standards. 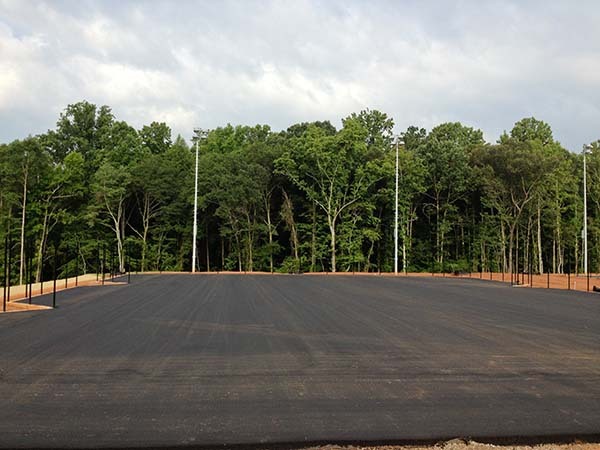 We specialize in optimal design, perfecting site conditions and achieve highest quality installation available for sports tracks and athletic courts. 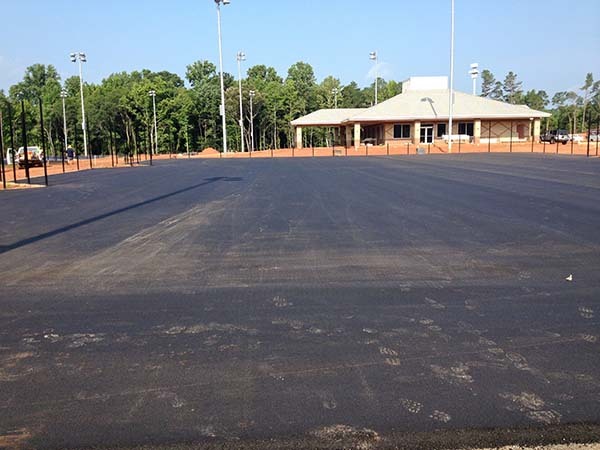 Our services include installation, maintenance, and repair of installing and existing athletic sports surfaces. 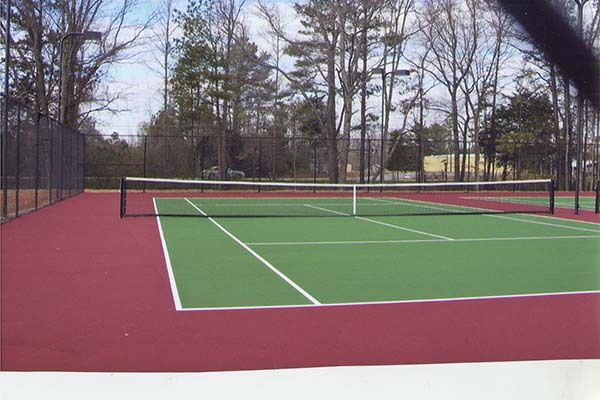 Contact us to schedule a free consultation and estimate for your sporting project today.